And parents dream of that great moment when their daughter steps out in a beautiful dress and not so subtly announces that she’s officially a young lady. And, somewhat surprisingly, boys get a sweet 16 now too. Luckily Miami’s best affordable banquet hall is here to serve you! 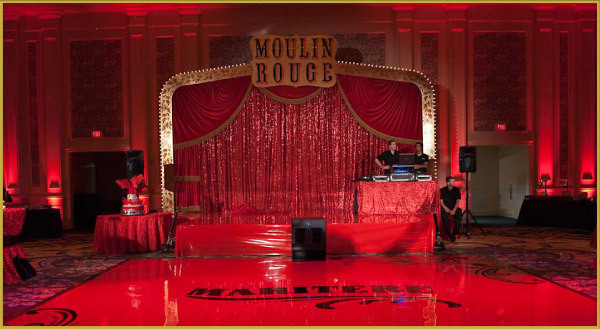 There have been some amazing Sweet 16 parties over the years. Here are the ten best Sweet 16 Parties of All Time. Chaka Pilgrim is JayZ’s business associate and his daughter, Leslie Taylor, got a hint of how popular her dad was when he pulled off getting Jay Z to attend her Sweet 16 party held at the Salon Millesime in NYC. Kanye West also appeared and performed. Actress, Bella Thorne had her Sweet 16 birthday smash on October 8th 2013. The party wound up the STK Los Angeles restaurant with the electrifying presence of boyfriend, Tristan Klier along with her family and friends. 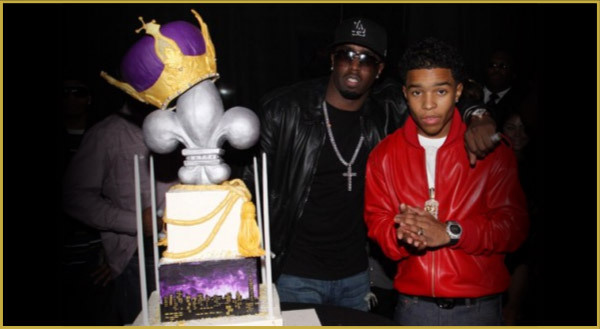 Sean “Puffy” Combs first son is Justin Dior Coombs. He enjoyed his sweet 16 birthday party in New York City. It was a royal event for the prince of New York City. Believe it or not, his date was Nicki Minaj who also performed. In attendance were his father, but also performers, Trey Songz, Lil Kim, Teyana Taylor and the cast of Jersey Shores. His daddy got him the best of the best musical line-up, for sure. A Kentucky oil tycoon expressed his love for 16 year old daughter, Ariel Milby who received a BMW Series 3 for her gift along with a wide variety of jewelry at her Sweet 16 party. Many think that this is an inexcusable expression of love since the millionaire father owed more than a million dollars of fraudulent funds to several Arizona investors. This young lady got a surprise elephant procession at her Sweet 16 birthday party from her famous cardiologist dad in Beaumont, Texas. The family’s 4.5 acre backyard was transformed into a stage. An Indie rock band known as The Format performed at the event. 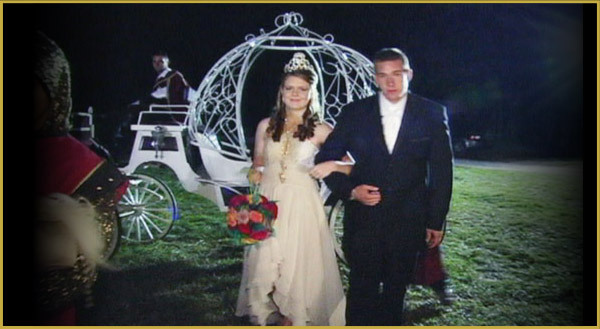 Of course, the gifts were also remarkable – a tiara made of diamonds and a Mercedes convertible for the birthday girl! This best sweet 16 was aware how much money her mom earned as a renowned Veterinarian. So of course, her demands were high for her Sweet 16 birthday party. Forget about the typical pajama party – Sophie was able to institute the Moulin Rouge party theme with tons of cake and ice cream. In fact, her cake cost $1,500. Her friends were transported to the party in a convoy of stretch limousines. The birthday girl received a BMW X3 as a gift. 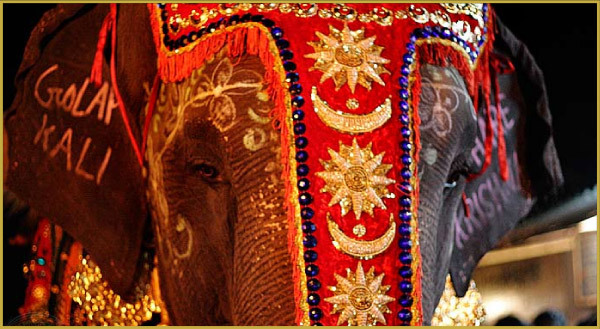 The party cost roughly $180,000 altogether! 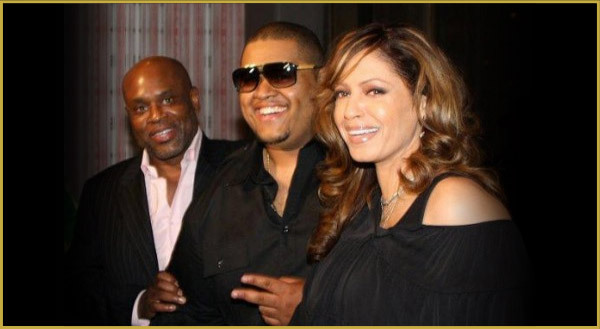 The son of music kingpin, L.A. Reid got his wish for his Sweet 16 birthday party, which was held exclusively at the 40/40 night club in New York City owned by Jay Z. His dad recorded voice invites on portable music players, which Aaron gave to all his classmates. You can imagine how thrilled they were. Aaron received $10,000 from dad to do whatever he wanted with his friends. The party prince got a surprise performance from Sean “Puffy” Combs and Kanye West. This kid must have been happy to be step-son of Sean “Diddy” Combs because at this best Sweet 16 birthday party, he received a Cadillac convertible from Puffy and also a Range Rover. Appearances came from music performers like Hurricane Chris, Bow Wow, Fabo and Omarion. 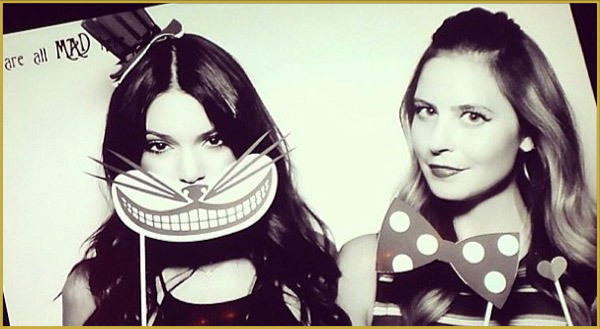 This young Kardashian had an Alice-in-Wonderland themed sweet 16 party at the AT&T center in Los Angeles. It was a huge affair with every family member present except Kim Kardashian. It was not your normal teenaged party since there was a surprise appearance by Drake and Big Sean who put on a concert for the wild crowd. At one point during the concert, Drake took off his gold chain and placed it around the birthday girl’s neck. That event must have cost an arm and a leg, but who is complaining – sure not, Kylie. The family had the money to pull it off. 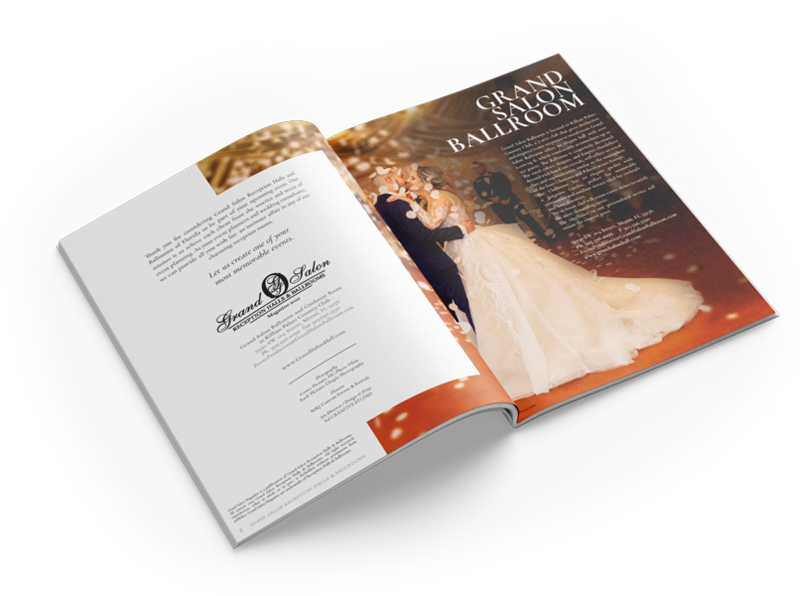 And the number one best sweet 16 party of all time is the one that YOU have at Grand Salon in Miami, one of the most affordable Miami banquet halls, party planner, event coordinator, entertainment contractor, chef, caterer, music provider, an sweet 16 venue in Miami, Florida.